Net Sales are expected to increase by 23.4 percent Y-o-Y (down 26.7 percent Q-o-Q) to Rs. 803 crore, according to ICICI Direct. ICICI Direct has come out with its fourth quarter (January-March’ 19) earnings estimates for the Consumer Discretionary sector. 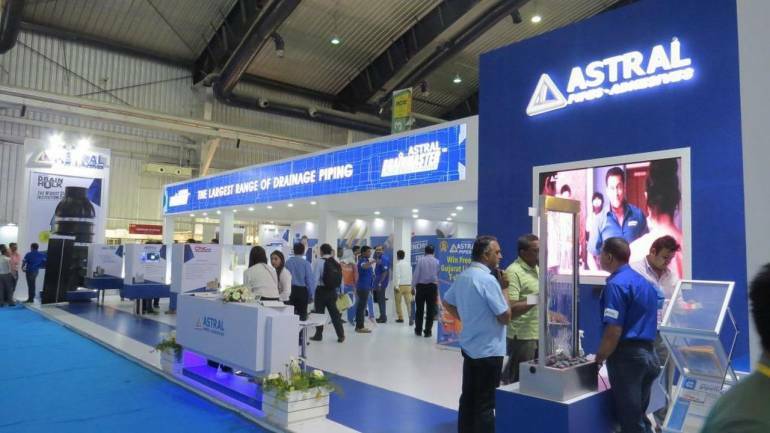 The brokerage house expects Astral Poly Technik to report net profit at Rs. 70.9 crore up 8.5% year-on-year (up 31.5% quarter-on-quarter). Earnings before interest, tax, depreciation and amortisation (EBITDA) are likely to rise by 6.6 percent Y-o-Y (up 34.7 percent Q-o-Q) to Rs. 126.1 crore.